`Dissolution` is the band`s twelfth studio album. The band have been categorised as a crossover prog come progressive rock band. 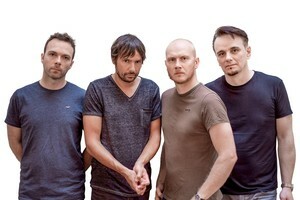 Founder Bruce Soord started The Pineapple Thief as an outlet for his music back in 1999. 16. Am I Better Now ?